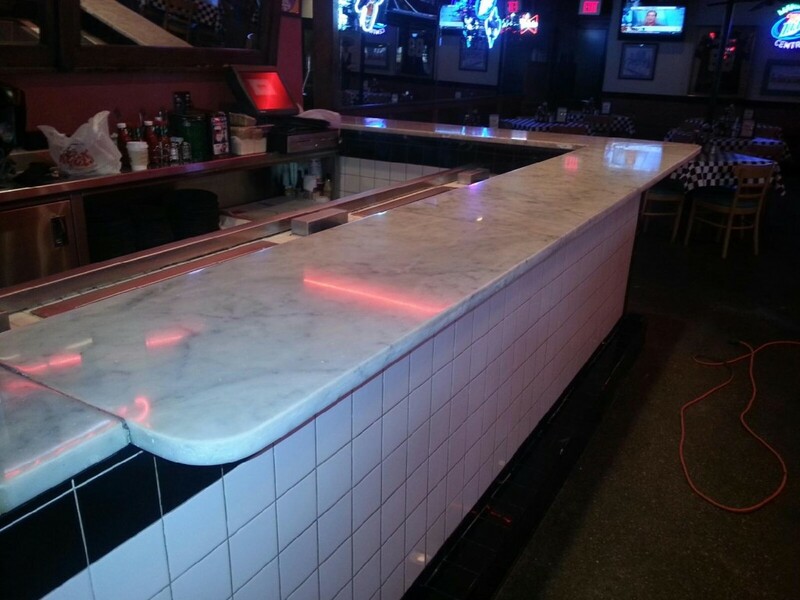 We make those counter tops sparkle again! We can erase years of neglect or use. Are your counter tops dull, uneven, or etched? Allow us to show you what we can do, rather than your having to go to the expense of replacing those counter tops. We service both residential, as well as commercial establishments!